Our services center around what we know best. Brown Business Brokers focuses specifically on selling businesses, franchises and companies, helping buyers find the right business, valuations and consulting. Simultaneously, Brown Realty carries a real estate broker’s license and handles all real estate transactions. Together, this creates a full-service offering for our clients because we realized each of our clients has unique, individual needs. We are a particularly good fit for closely held or family-owned businesses with revenue up to $5 million. 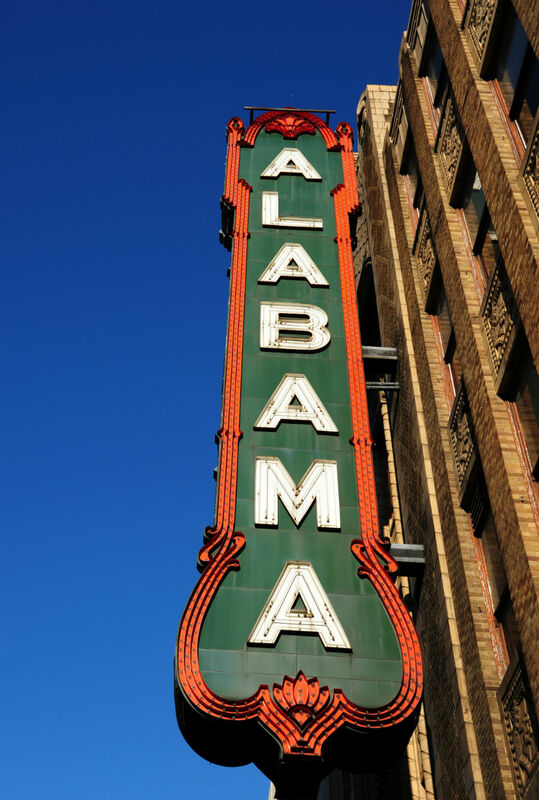 Helping Alabama-based businesses is our passion. We succeed when your business succeeds. From analyzing day-to-day operations and negotiating leases to developing full marketing plans and sales tactics, Brown has a number of consulting options available to help clients reach their goals.